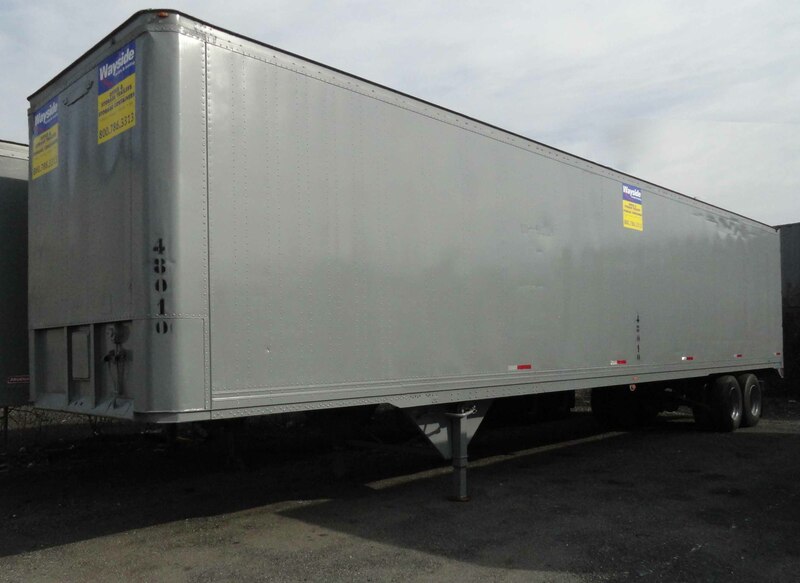 Our fleet includes a wide range of options for storage and registered trailers. 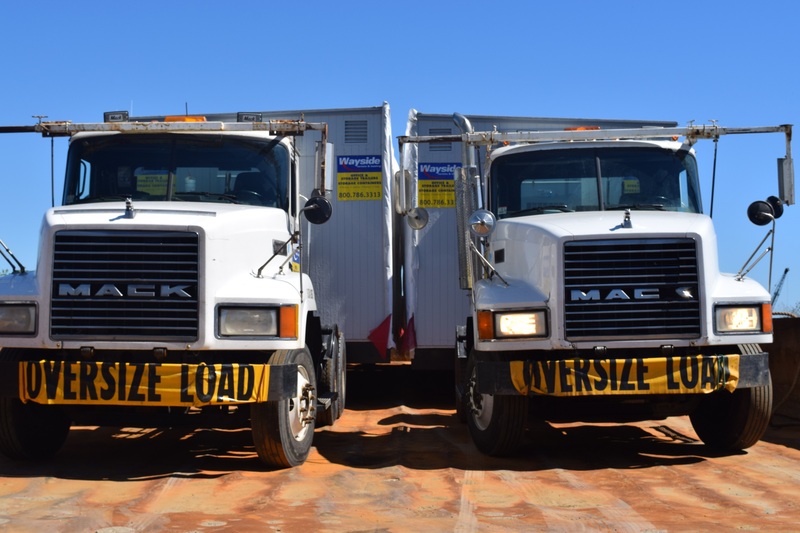 Wayside offers everything from 28′ – 53′ trailer options! 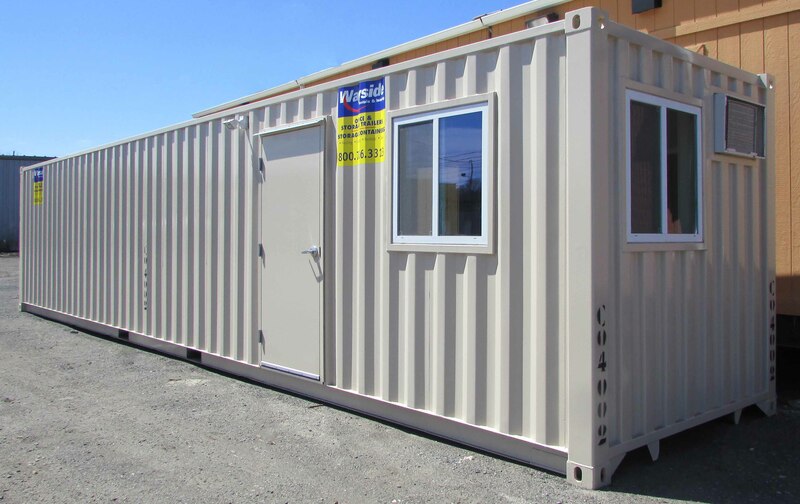 Storage containers are the perfect storage solution for businesses and home owners. 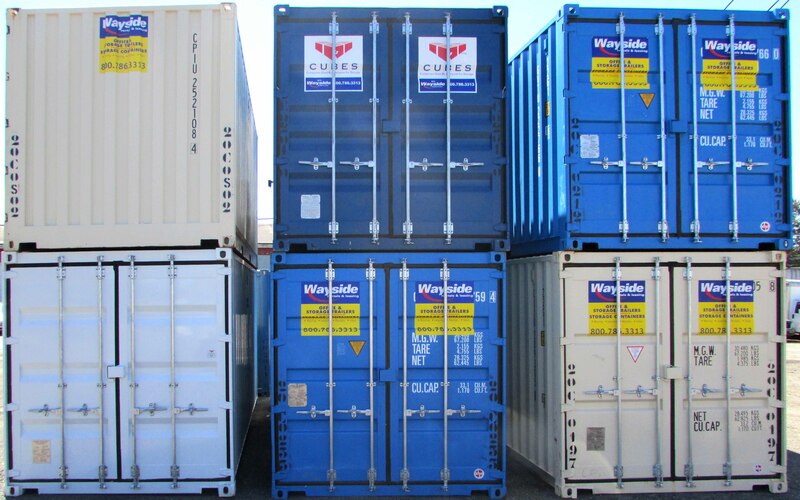 These wind and water tight containers will give you the space you need to stay organized. Looking for something special? You’ve come to the right place! If you give us the print, we can build it. There is no job too big or too small. 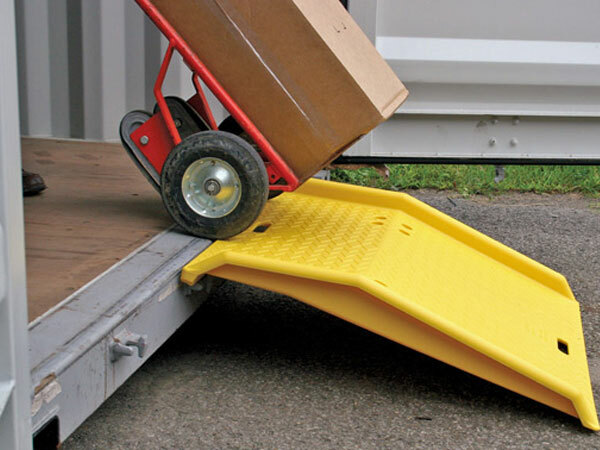 Wayside offers accessories for all of our rental equipment that can be just the thing you need to get the job done right. 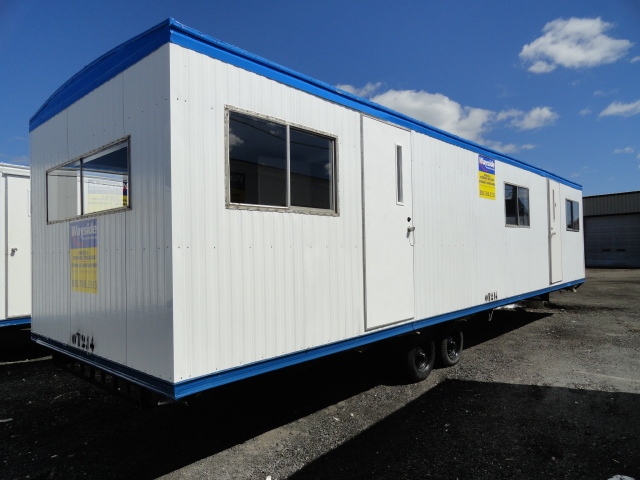 Set ups, break downs, relocation, recycling and storage space are just a few of the many services provided by Wayside Trailers.